Posted on February 20, 2015 by On a Higher Note. I was on LinkedIn and saw a post in a group I belonged to, mentioning how over 50% of a line of speakers this gentleman retailed was purchased by women. That piqued my interest. 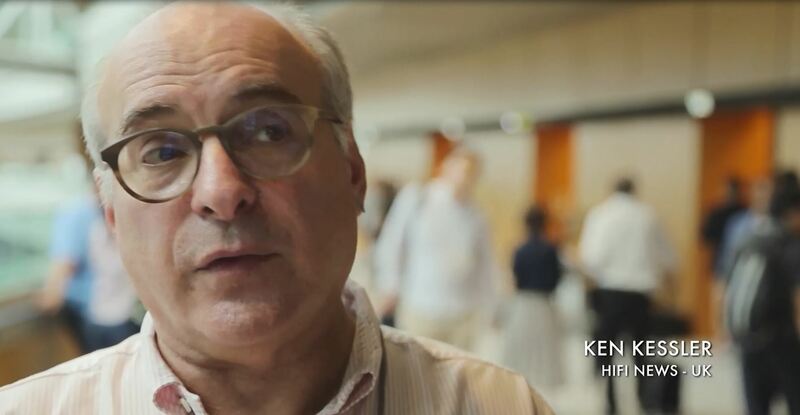 For years, I have been hearing rumblings in the high end audio industry that “we need to bring both the younger generation and the women into the hobby”. I scrolled down but saw the conversation degenerate with someone, a male audiophile, explaining how WAF really meant “Tiffany for her and high-end audio purchases for him”. That struck a nerve but a different one than you are probably thinking. I am not going to attempt to explain why women audiophiles may or may not be growing in numbers, nor am I going to discuss how the headphone market boomed and whether the high-end audio industry had anything to do with attracting the younger generation into the hobby. I have no intention to discuss whether this growth is truly high-end growth at this moment which would surely lead to a debate over music resolution and format. What I want to talk about is how I fell in love with the products my audiophile husband put into the listening rooms and how I made my decision for my first personal high-end audio purchase. He did not say, “Honey, here’s a Tiffany and here’s my Class A amplifier.” As I wrote on the LinkedIn comment, I have never been the Tiffany type. He did not say, “Sweetheart, isn’t this gorgeous?” but even if he did, I remembered I scored the lowest in the aesthetics value amongst the eight values surveyed in a personality behavior test. He certainly did not say, “This is my man cave and let me do what I want.” Trust me, that really would not have gone down very well. He shared music with me, paid attention to what music I liked and purchased far too many different versions of the same thing (of my beloved Mozart horn concerto) to see which version I prefer (I have this problem of liking what I like and other versions really never did anything for me). He shares his new finds and explains the background and any anecdotes behind it, engulfing me in a piece of someone else’s history. He listens to an old song and tells me how he discovered the album, where he was at the time, how many miles he walked to get that (as he forsake the budget of maintaining a car to put the money into his music and gear), sharing a chapter of his life history with me. He makes me compilations and themes them to my mood, sends me test copies to make sure I like every song in there and meticulously takes out what I object to before the final version gets burnt. Very early on in our relationship, he began dragging me into “A/B” tests, making me as much of a part of the component purchase decisions as possible. I remembered being dragged into a Santa Monica store to listen to the Thiels and fell in love with the sound but objected to the brown box, and loving the looks of the Magnepans but objected to the sharper sound they gave. Even though my vocabulary was (still is) more of a layman vocabulary in describing what I hear, he listened to my input carefully and understood that when I said, “it felt like the musicians were lined up in a line but were mushed together” that it meant there was “no soundstage”. Or, when I said “it felt like I am leaning to the left to listen to the music that “the balance was off”. Or, when I told him “someone put a film over my ear” that it meant “it was not transparent” enough for me. One thing that never fails, I always pick out the most expensive item in any blind-tests or any A/B/C/D tests. My husband would lament about how I was “killing him” as each time he would have to stretch his budget. Having said that, once I was told the price of each item, using the never-failing concept of marginal utility, we have always been able to agree on the exact components to purchase. I remembered one day he and a proprietor dragged this large, weird, floor-standing silver box with wooden feet into our living room and told me it was an amplifier. That was at a time when amplifiers sat in the component rack and were highly indistinguishable from another box of the same or different make. Most of you by now probably know I am talking about the Halcro amplifier. I absolutely loved the transparent sound but found myself not able to listen to it for long. So that Halcro amplifier stayed. We compensated that by having a separate smaller listening room with very warm sound. Later in life, we switched entirely to the warmer and non-fatiguing sounding systems and never looked back, as being able to keep me in the room for as long as possible was one of my audiophile husband’s objectives. Kids! Most audiophiles keep their kids away from their gear (for right reasons when they are very young). However, it gave me so much joy when our kids were younger to see them spontaneously dance between the speakers with the Beatles playing or watch them fade to slumber on Schubert in the listening chair. Having a great sounding system in the house means there is always music in the house. The kids get to listen to what we listen to, and nowadays, they monopolize the car stereo controls with their iphone plug to show us samples of music they love. Their ulterior motive is to lure my husband to purchase the LP rather than them having to spend the money for download. Car rides become prequels to high resolution sharing in the living room of our favorite music. Everyone is involved. 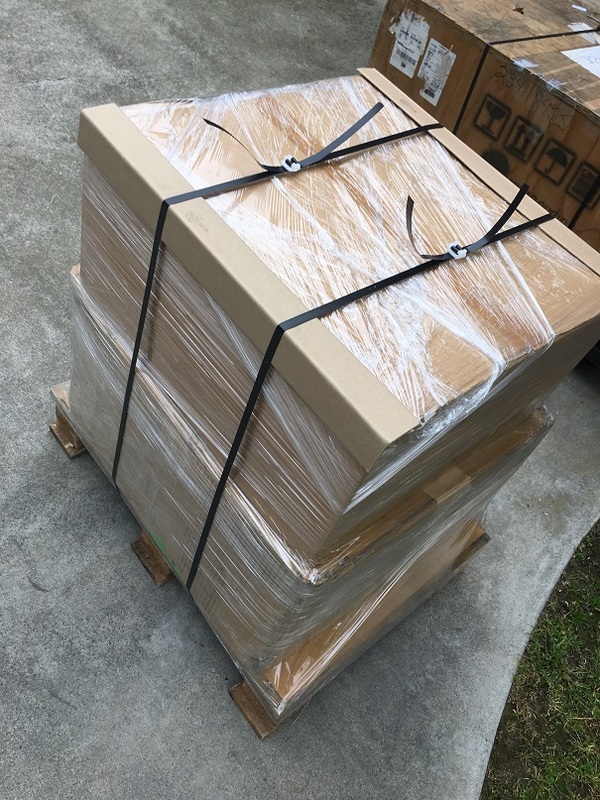 This is how the purchase decision begins: I remember many years ago, another proprietor brought in a pair of shapely loudspeakers, quite unconventional looking and had the temerity to install them right in front of our beloved custom QUAD ESL 57 loudspeakers in the smaller listening room. My audiophile husband and I were looking at each other in absolute dismay, thinking that no way will they unseat our QUADs. Many music demonstrations later, I was hooked. Two years later, the same proprietor brought in their new flagship loudspeakers, which in my opinion was drop-dead gorgeous. Talk about “Functional art”. They are so pretty that even one of the renowned reviewers confessed that he initially dismissed them but did a 180 degree turn (see video). The boys positioned these flagship loudspeakers and had a conversation around one of them. I am a very tactile person and I found (after the fact) my hand running up and down the curves of the cabinet while listening to the conversation and was dying to listen to how they sounded. However, it wasn’t until I slowly understood the “why’s” behind the “what’s” and the “how’s” of the features that I became a solid and giant evangelist. Such understanding allows me to see through the lens or hear through the ear drums of the inventors and audio designers who built the equipment. 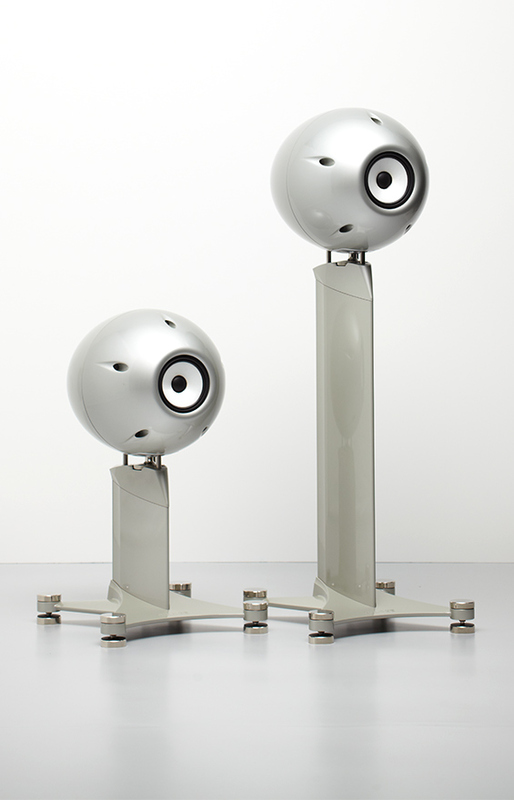 This pair of loudspeakers became the ice-breaker for anyone that enters the house. My girlfriends all love them and their husbands all want their private music sessions to hear the A/B’s. In more kids parties than I can remember, I would inevitably find the husbands congregate in our living room, steeped in music listening and discussions all around these speakers. I felt proud that I could talk about the what’s and the why’s of the catenary domes, the tapered tube, the reaction-cancelling woofers, the light but stiff cabinets etc. and how all the technologies added together to make such overwhelmingly present loudspeakers “disappear” when the music is playing. I never knew that cabinet finish is my thing (come to think about it, it kind of is as we spent a solid six months deciding on the finish of our Carr loudspeakers and took such pains to finally decide on the Burl finish). However, given how these loudspeakers satisfy all of my other criteria, it is no wonder that when I saw the custom Dutch Museum Blue matte finish on the Vivid Audio’s entry level V1.5’s at CES this year, a color and finish that I fell head-over-heels in love with, I vowed to make them the first personal purchase of high-end audio in my life. This form follows function and highly engineered innovative loudspeaker line not only got my left brain to buy in but also completely captures my heart. Describing it as wife “acceptance” is a definite understatement. The growth of the headphone market is great for business but I desperately hope that this generation of new audiophiles (young or old, male or female) develops this hobby to a wider soundstage than what’s constrained between their ears. My husband’s decision to involve his wife, the children and everyone that comes through the door has certainly created many sweet memories so far in our lives. I am all for getting infected by this hobby whichever way you can and if it involves initially just the real estate between the ears, so be it. I urge the new and old generations of audiophiles that as you continue in the battlefield to weigh between the best sound, convenience and good looking gear while balancing the budget, please involve both the left and right brain of your family so they can grow with you. 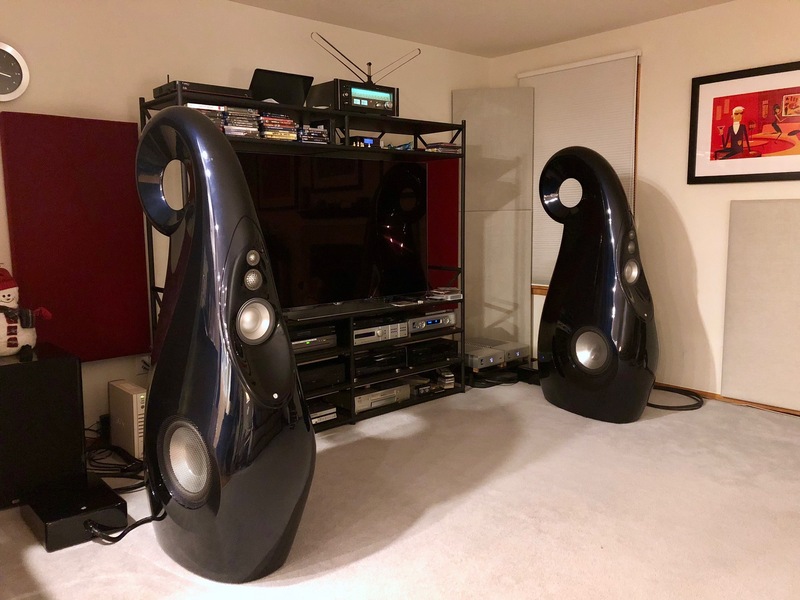 This entry was posted in Wife of An Audiophile and tagged Audiophile, Family, Matte Finishes, Special Color Finishes, Vivid Audio, Wife Acceptance Factor.